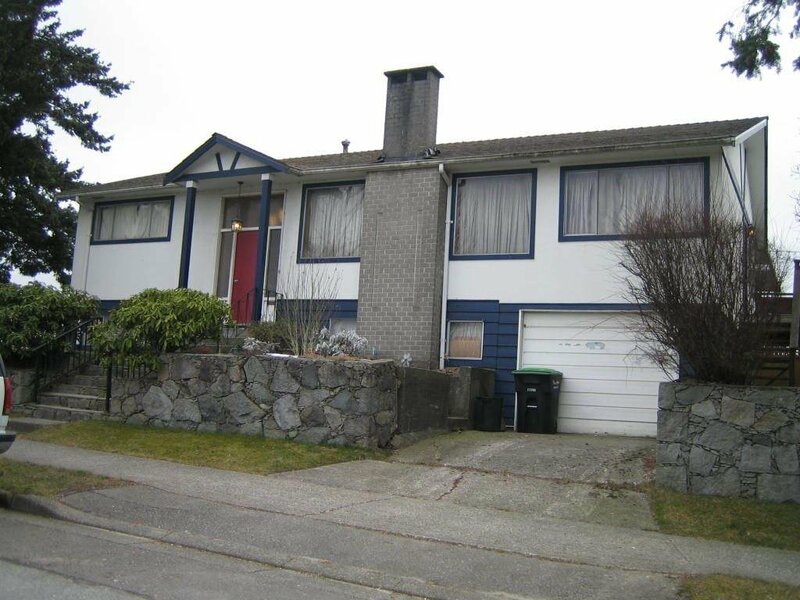 1396 E 47th Avenue, Vancouver - 3 beds, 1 bath - For Sale | Teresa De Cotiis - Behroyan and Associates Real Estate Services Ltd. MAINLY LAND VALUE. Excellent Buy! 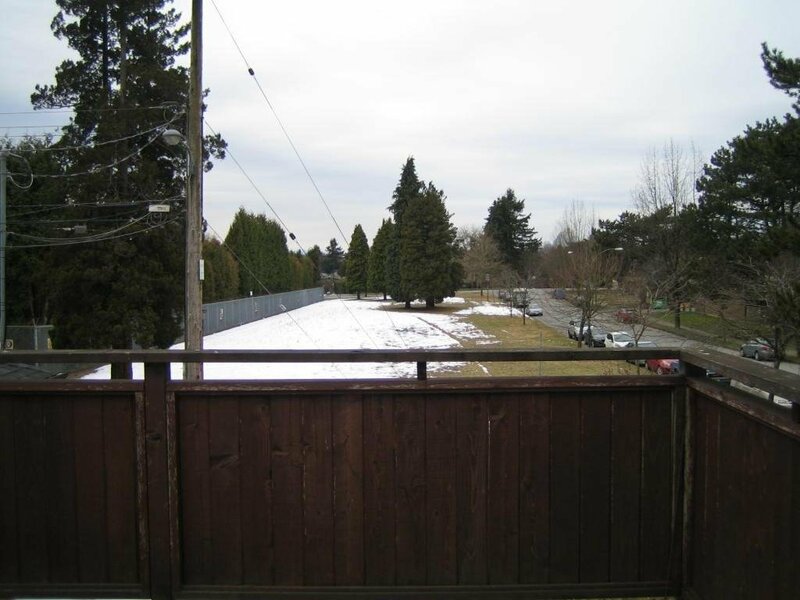 Zoned RS-1 Super, flat level lot to build your new home with legal suite or build a laneway house on a 44' x 115' lot. Private back yard with good view of green space. 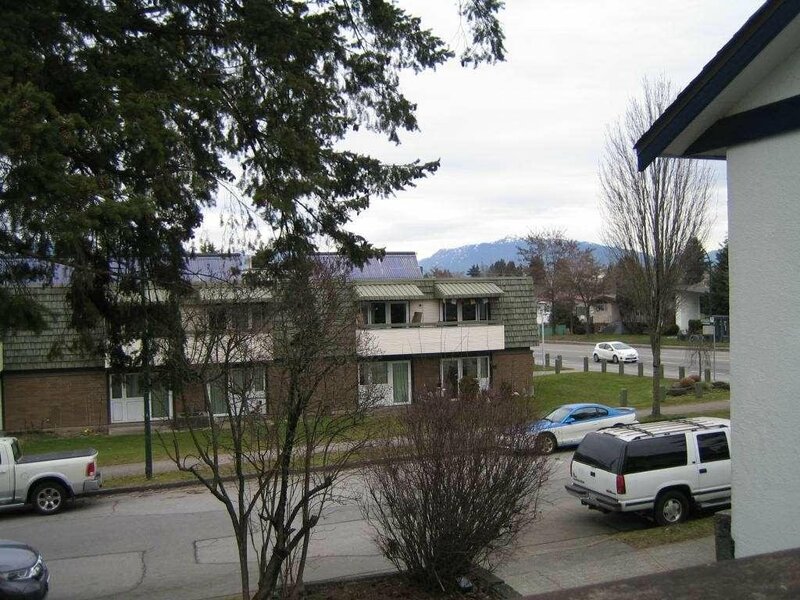 Convenient location- close to public transport, Gordon Park and a brand new Sir Sanford Fleming Elementary school.